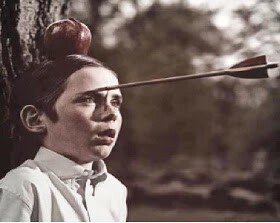 Trusting someone too much…KILLS YOU ! Long time ago there was a group of villagers who found a land with special type of soil. Our presale of the Pareto access token was successfully completed and this allows the Pareto Network to embark on its mission of building an efficient market with broad token distribution!